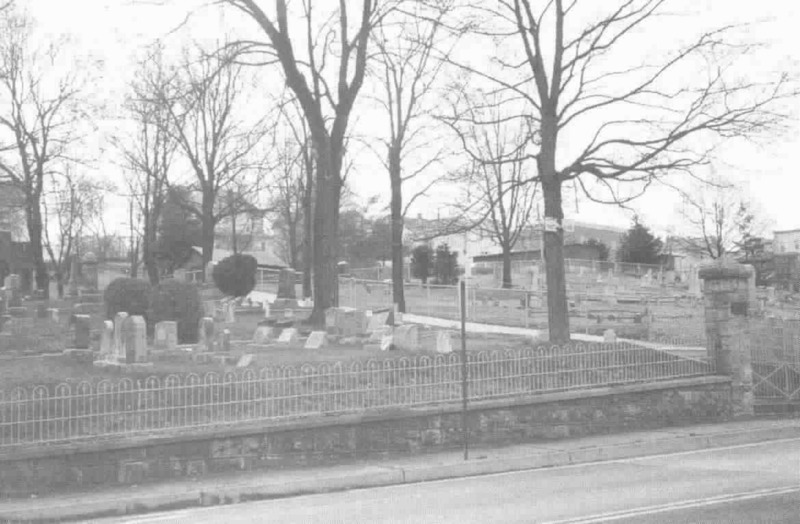 One of the first official acts of the Congregation was the acquisition of a plot for a cemetery fronting about 170 feet on the “Maryland Turnpike”, which was conveyed to the “The Hebrew Congregation Baair Cheiim (or Well of Life)”, on March 13, 1854, for $84.00. On August 10th of the same year, a cholera epidemic appeared in Cumberland, and the first interment took place shortly thereafter. In 1873 an additi onal parcel of land was purchased for $100.00 to expand the boundaries of Eastview Cemetery. This purchase was historically significant since the plot of land had previously been owned by the United States Government and had served as the Cumberland Soldier’s Cemetery. On May 2, 1862 the Assistant Quartermaster of the United States purchased a parcel of land from the German Beneficial Society of Cumberland to be used as a burial site for deceased hospital patients and other soldiers who became casualties of the Civil War. Two years after the close of the war in July 1867, the soldiers who had been buried in the Cumberland Soldier’s Cemetery were disinterred and reburied in the Antietam National Cemetery near Sharpsburg, Maryland. The establishment of a burial place is a necessary part of the continuity of any religious organization, and the maintenance of East View Cemetery has been an important function of our Congregation. 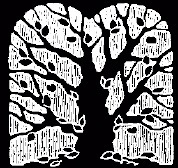 Burial is available to B’er Chayim members. Eastview Cemetery current and perpetual care expenses are sustained by a Cemetery Investment Fund, which is maintained separately from B’er Chayim Congregational accounts. For information concerning purchasing a cemetery plot, contact Doug Schwab or Larry Brock.